As a young boy while in junior school, I thought bags were used only by school going children for carrying books. However, it has become a common schene to notice somebody irrespective of his job or profession carrying a bag. Kingsons provide the best quality bags and backpacks everybody desires to own. Why do you need to have a Kingsons bag? All our smartphones runoff batteries especially when used often. Have you ever imagined your phone switching off while taking pictures on a great trip and you can not access any charging point? How do you always feel at such moments? We bring you the ultimate solution. Personally, I love technology and always coincide with products that embrace technology will be my product. 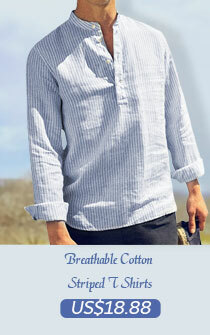 Kingsons brand comes in three exciting products. 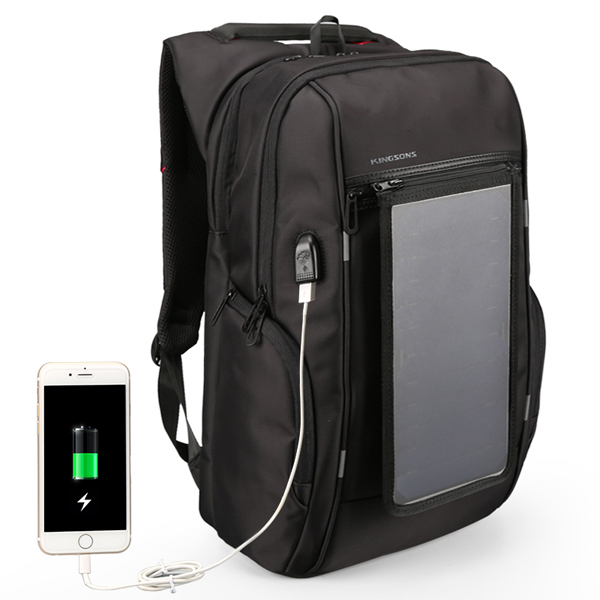 If you have ever heard of a solar charging business backpack and would like to own one, this is the right place for you. You do not have to worry about your battery getting low as you have the power with you all the time. It is affordable as it only costs about $148.84. When it comes to bags and dressing attires, we always become choosy to some extent. As Kingsons, we have therefore provided various designs for our kings and queens. 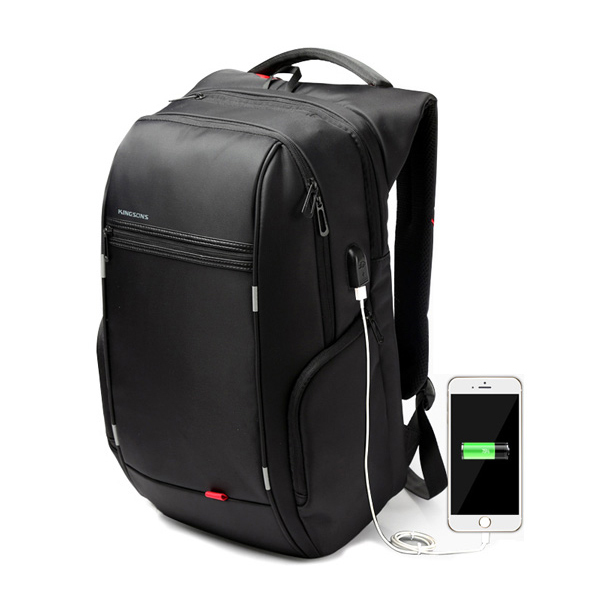 For men, a nylon external USB charging minimalist shoulder bag will do. 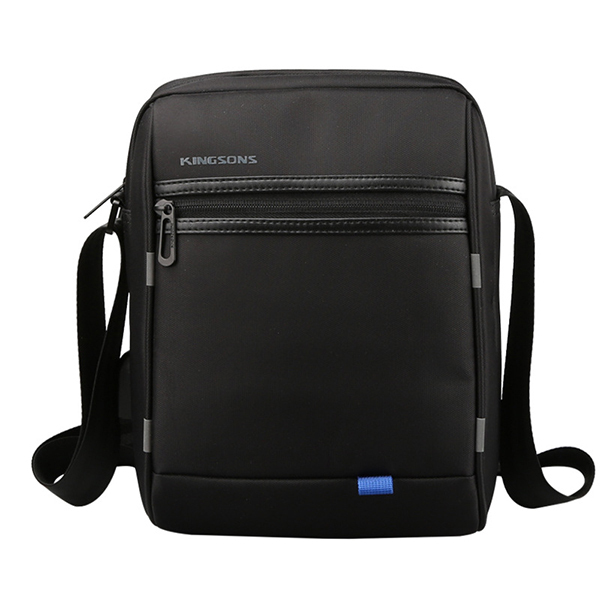 It is a casual business bag that can assist you in carrying your laptop and other small items. You only need as little as $49.94 to purchase one. Our beautiful women are not left behind. We have one of the most beautiful bags for them. The Kingsons backpack is a favorable one. It comes with a USB charging port which will ensure that your smartphones have power all the time. The backpack is also much secure as it is anti-theft travel. If you lose or misplace it, you can always track it. Although a little higher than the other package, it only costs $ 90.81. In my opinion, technology completes an individual. Through technology, we have been able to have a more comfortable and secure place to live. Kingsons are the best innovators today. 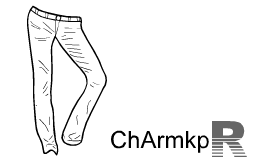 Their products are appreciated worldwide by different customers. We are living in an era where you do not have to switch off your phones due to power problems or lose your items without being able to recover them. I encourage everyone to join Kingsons, buy their items and feel the change.